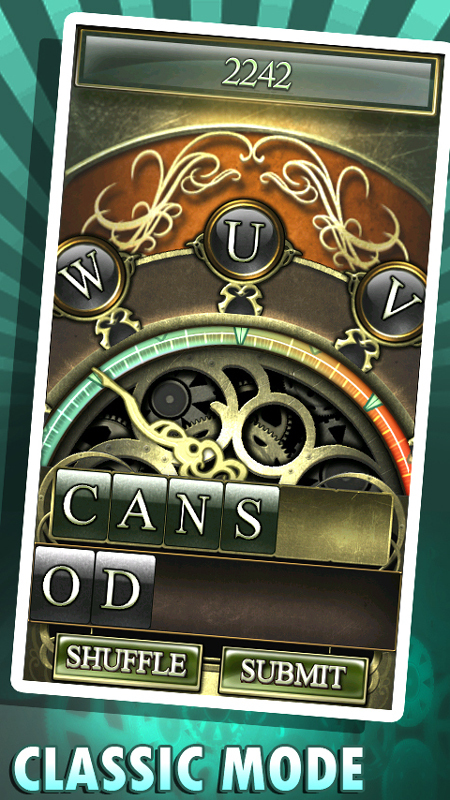 An addictive new steampunk styled word game for the android. Featuring 4 unique game play modes with varying levels of difficulty, this game is both fun and challenging! 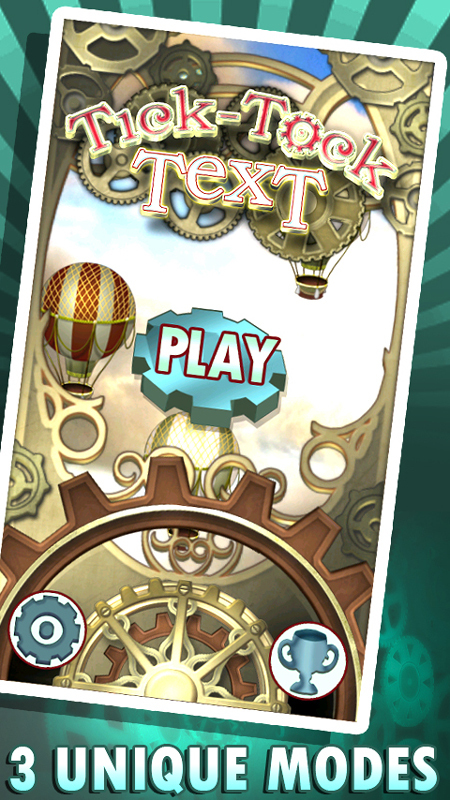 *Ad-supported version *Gameplay requires English Language Features: -4 unique modes -Fun and addictive gameplay -Eye-catching graphics -32 Unlockable Achievements -Online and Local Scores -Practice Modes Game modes: Classic: The clock is ticking, as you race to form as many words as possible. 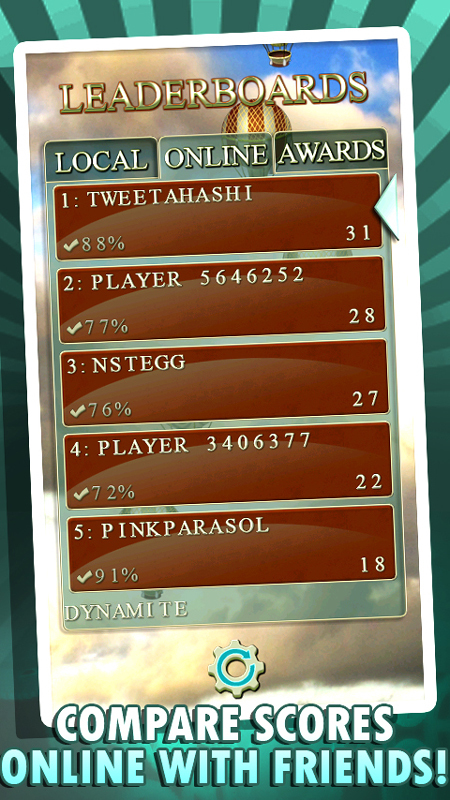 Be sure to grab bonuses and time extensions to help you along the way! Dynamite: See how many rounds you can last before the bomb goes off! 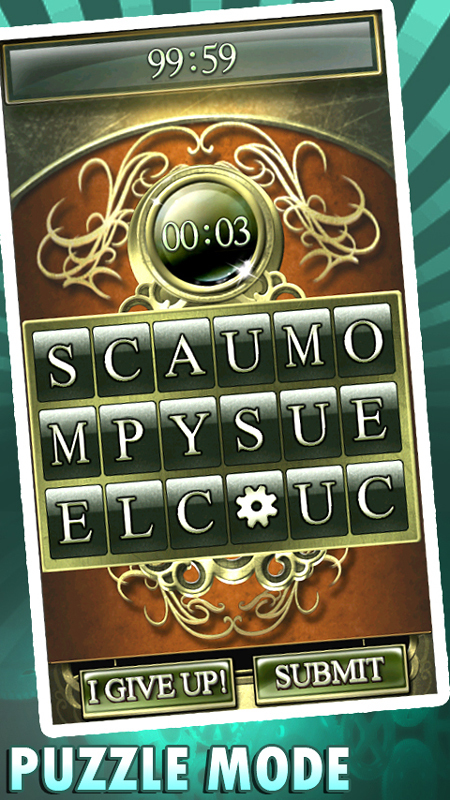 Select letter tiles to fill in the missing spaces to form words in a race against time. 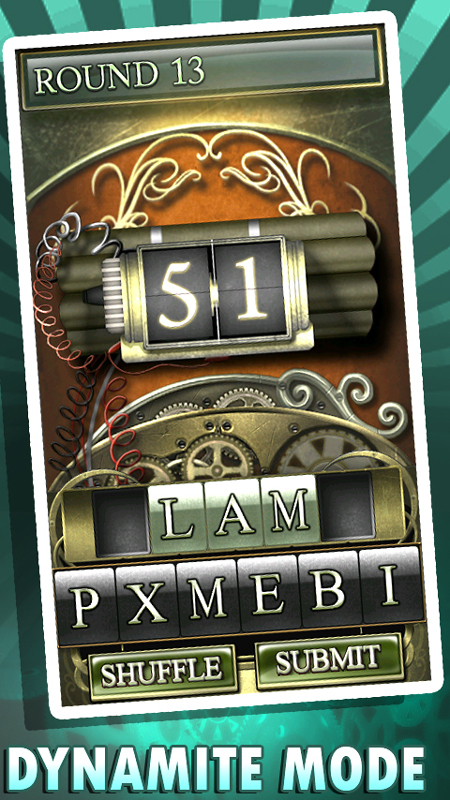 Puzzle Box: How long it will take you to solve the puzzle? 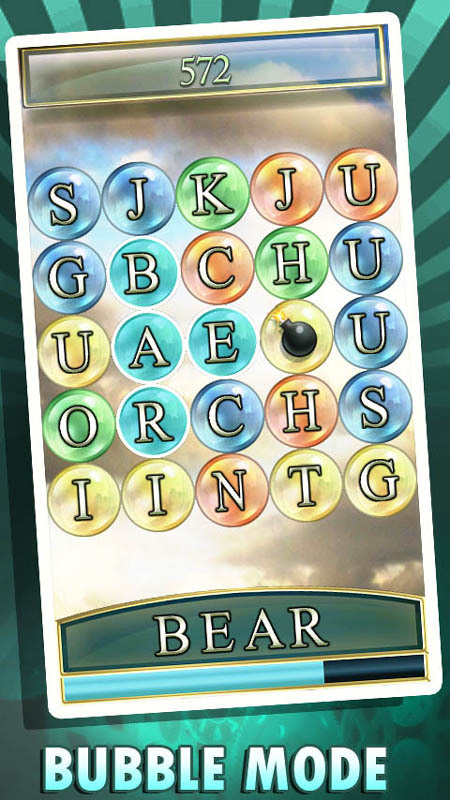 Swap letter tiles around to form words in this challenging mode. Bubble: Chain together bubbles to form words. Used bubbles pop while those lower float upwards. Words formed from same-color award bonus points!